Omid Ashtari, president and head of business at Citymapper, added: "Powered by smartphones sharing cars, scooters, mopeds and bikes has become part of the everyday commute for many. As the most comprehensive multi-modal transport app our mission is to offer Citymapper users all these options. 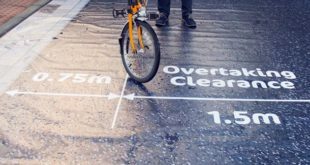 Therefore, the integration with ofo is a natural extension of our offering and a great example of how new innovative transport options are expanding choice for commuters." 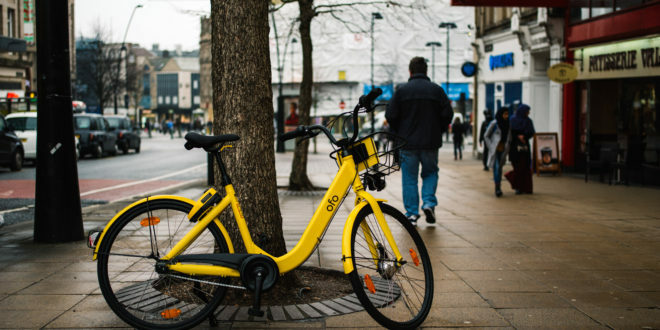 From today ofo will also integrate with Citymapper in 12 cities globally: Washington, London, Paris, Madrid, Sydney, Hong Kong, Milan, Singapore, Chicago, Los Angeles County, Seattle and Berlin.